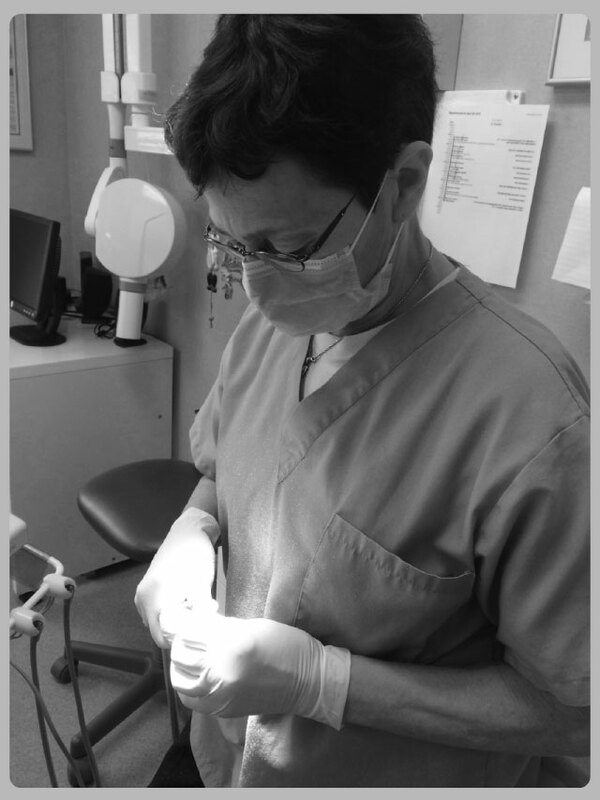 Dr. Miriam Grushka has received her DDS and a PhD in Oral Biology from the University of Toronto and has engaged in the practice of oral medicine and orofacial pain for many years. She has previously been on the Faculty of Dentistry at Case Western Reserve in Cleveland and at the University of Illinois in Chicago. She is board certified by the American Boards of Oral Medicine and Orofacial Pain and she is also a Certified Specialist in Oral Medicine both in Ontario and in British Columbia. She has published numerous scholarly articles and book chapters and has delivered numerous presentations on topics such as burning mouth syndrome and the diagnosis and treatment of oral sensory phantoms including dryness, taste and pain disturbances. Dr. Grushka spent three months in Germany in 2010 working with Dr. Thomas Hummel, a world-renowned researcher in taste and smell. She has also worked for many years with Dr. Linda Bartoshuk, at Yale University and at the University of Florida, a distinguished taste researcher who first highlighted the importance of genetic issues contributing to taste function and dysfunction and who first coined the term "supertaster” for individuals with large numbers of taste buds who are at greatest risk for developing oral sensory phantoms. Dr. Grushka currently maintains a private practice in Toronto limited to oral medicine and orofacial pain and sees and treats many patients with oral sensory phantoms.